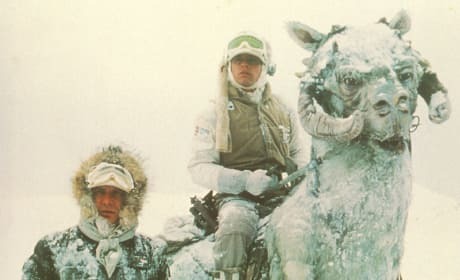 Empire Strikes Back stars Harrison Ford and Mark Hamill. The play Han Solo and Luke Skywalker respectively. 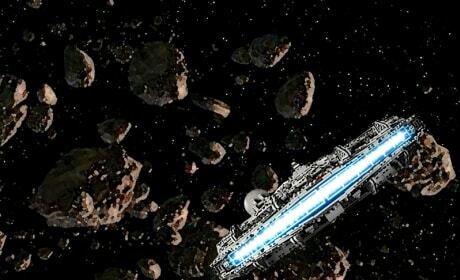 The "asteroid chase" scene from Empire Strikes Back. Han Solo really earns his pay during this Star Wars scene. Empire Strikes Back introduces us to Yoda. 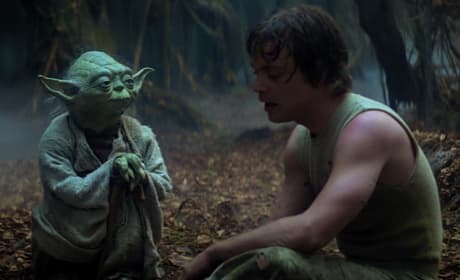 Luke Skywalker seeks out Yoda for guidance. 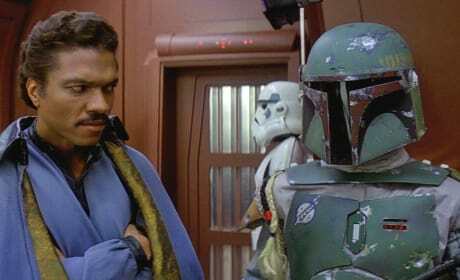 Lando and Boba Fett have a moment from Empire Strikes Back. The second film in the Star Wars saga introduced both characters. 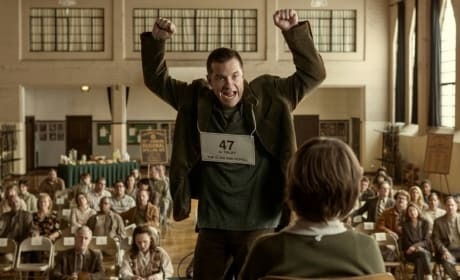 Bad Words stars Jason Bateman. Bateman is making his directorial debut. Bad Words star and director Jason Bateman. The long time actor makes his directorial debut. 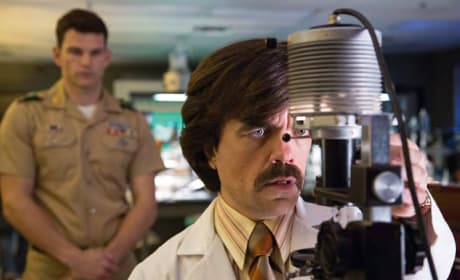 Peter Dinklage stars in X-Men: Days of Future Past. 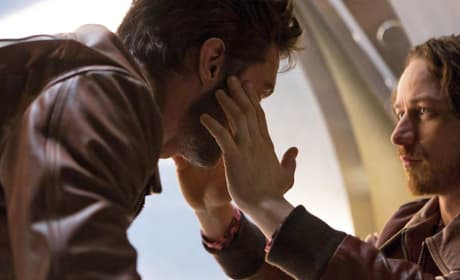 Bryan Singer brings both X-Men worlds together. X-Men: Days of Future Past star Patrick Stewart. He's reunited with his old friend, Ian McKellen. X-Men Days of Future Past stars James McAvoy and Nicholas Hoult. Patrick Stewart and Ian McKellen also star. 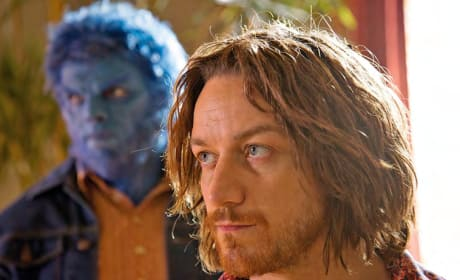 X-Men Days of Future Past stars James McAvoy and Hugh Jackman. 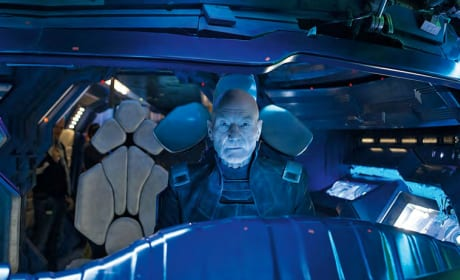 Patrick Stewart is back too! 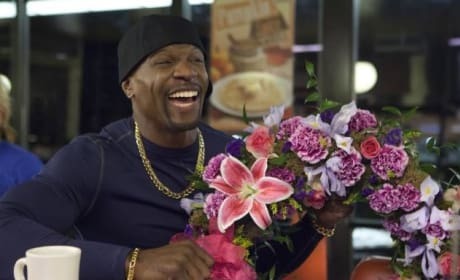 Terry Crews stars in The Single Moms Club. 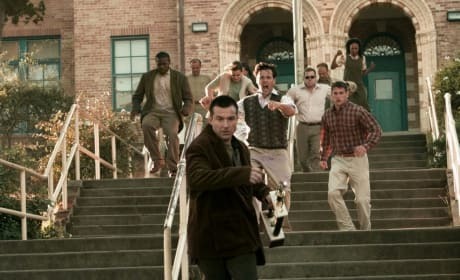 The film is the latest from Tyler Perry. Cocoa Brown stars with Nia Long in The Single Moms Club. The latest Tyler Perry movie is out now.